Brrrrrr! Winter is almost here and you know what that means…time to make a hat! I’ve created a free hat pattern just for you. 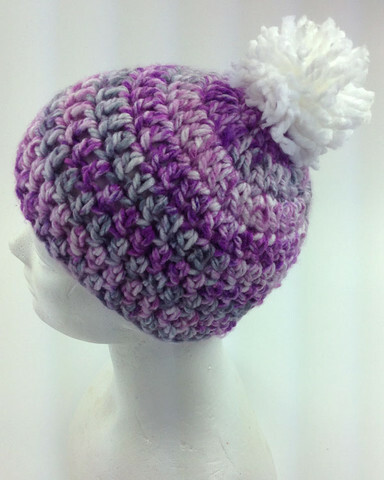 I love soft hats, and Serenity yarn by Premier® is the perfect yarn for hat-making. 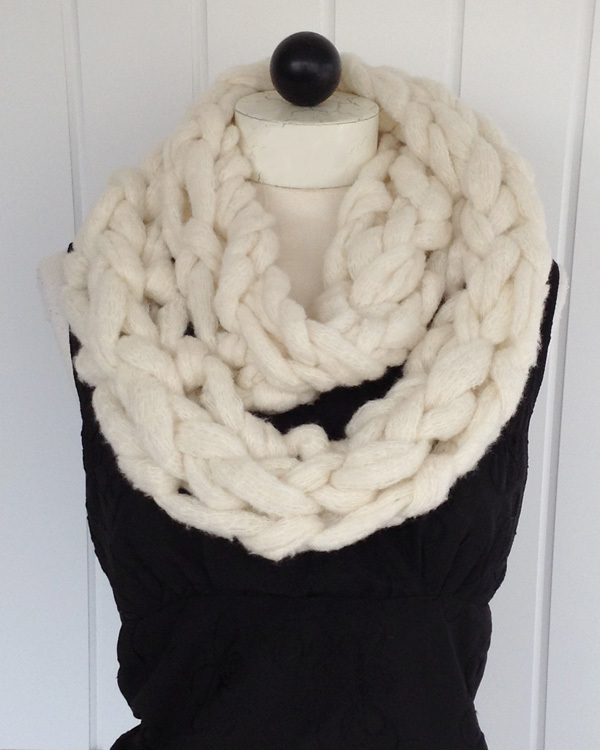 It’s a soft chunky weight yarn, so you will be able to get your hat made quickly and start wearing it. When your friends see it, they will want one too! And because it comes in so many colors, you are sure to find one they like. You can find the free hat pattern here. As I mentioned, Serenity comes in a variety of colors: solids, lights and prints. I’ll be you will have a hard time choosing just one color. Again, we would love to see how your hat turns out. Share your progress with us at www.facebook.com/maggiescrochet. We will be featuring these photos in a future blog post, so stayed tuned and you may find your photo here for everyone to see! Is the color still available? I don’t see it. Oh I see it, it must be Majesty, is that it?